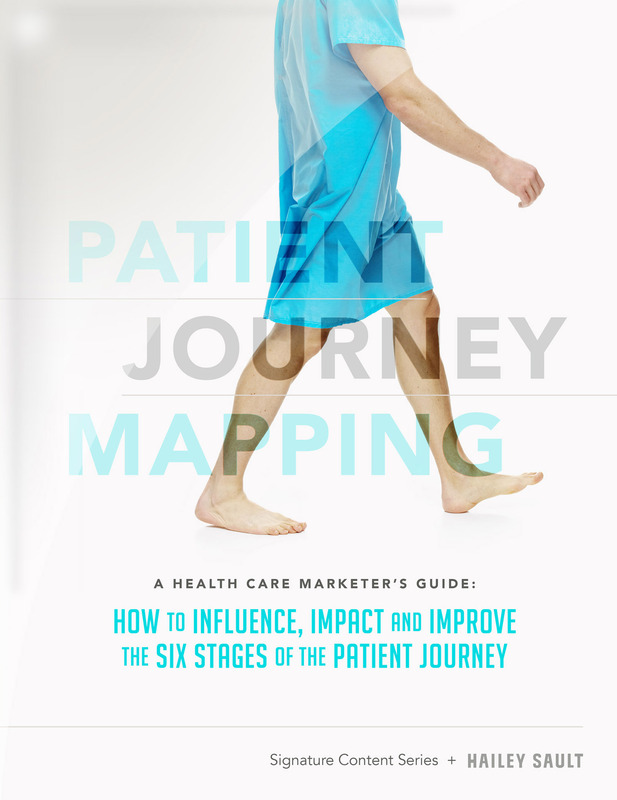 Discover our patient journey mapping process and how we’ve successfully used it to create campaigns that move people to action. Learn how we’ve implemented the process to bring teams together in order to fill major patient experience gaps. Download this resource and start working with your teams to uncover patient experience opportunities, innovations and improvements.